Go to ‘Account Settings’ and then click on “Security” option from the left Navigation menu. You can also directly go to this link. Now click on “Edit” link which is just after “Secure Browsing” label. Select the checkbox and click on ‘Save Changes’. This will enable the ‘https’ secure browsing and will not allow unsecured and connections with expired SSL certificates. To do this, go to the same ‘Security‘ option mentioned above. Click on ‘Edit’ link which is provided after the ‘Login Notifications’ label. Â Select the Email/Text Message checkbox (as per your choice) and click on ‘Save Changes’ . Now, whenever you (or anyone) will login to your account, you will receive a notification from Facebook giving you the details of the login session. If you don’t want to receive notifications for your own trusted logins and your devices, such as home computer, you can manage that in ‘Recognized Devices’ .On the same ‘Security’ page, click on ‘Edit’ link after the ‘Recognized Devices’ label. Now, remove any unrecognized device and let the known devices remain there. You will not receive Login Notifications for the devices which are added into the ‘Recognized Devices’ list. It’s really important to choose and strong password. Weak passwords like your name, your birth date/month, your Girlfriend’s name etc. 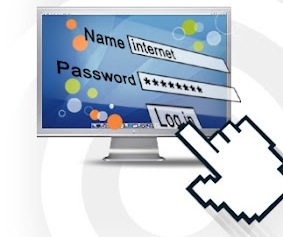 can be easily cracked hence one should use a very strong Password. Try to use Numbers, alphabets (both uppercase and lowercase) and special characters like ([email protected]#$%^~). For example [email protected] and similar passwords are well effective and strong. If you can’t remember it, try to use any Password management application or simply write in a Text file and save it on a secure place in your computer. Never give your email address which is your Primary email ID for logging into your Facebook account. If you want to give your profile details, you can first create a UsernameÂ for your profile and then give it to your friends. 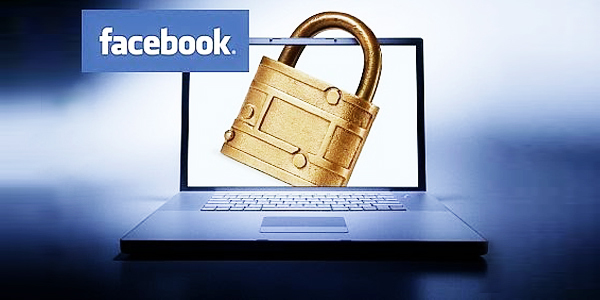 Once your primary email is known to a hacker, he can either simple try logging in from the Facebook login or he can simple hack the specified email account and retrieve password through it. It’s always better not to add unknown people in your friend list. 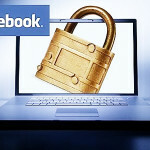 Once a person is added into your friend list, he will get more privileges to view information of your Facebook Account. You can never trust the intentions of unknown people. Enable “Profile Subscriptions‘ Â and the person will be subscribed automatically to your status updates with no extra permissions to view the information of your account. These are few effective tips from TechTeria. If you have liked this article then please share it with your friends.